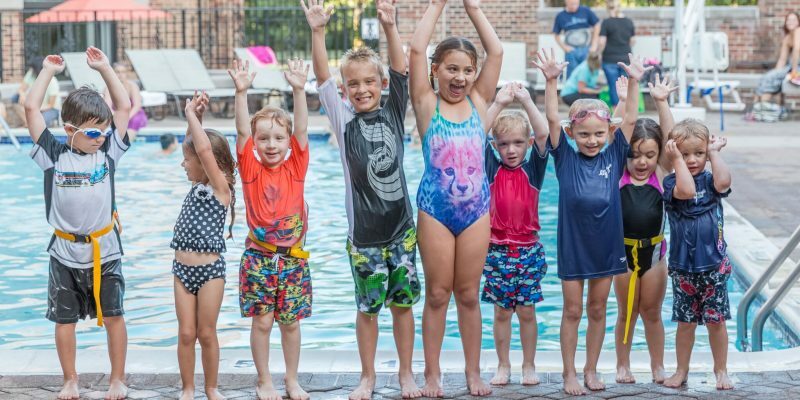 Make a swim themed Easter basket for your favorite swimmer! 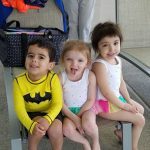 The best decision I ever made for my family! 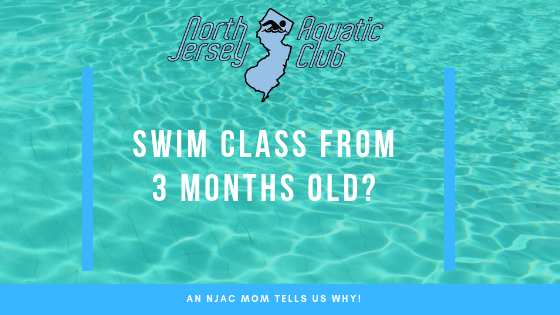 North Jersey Aquatic Club is a premiere swim school for ages 3 months to adult, conveniently located in Morris County, NJ. Too busy to browse? We’ll contact you!